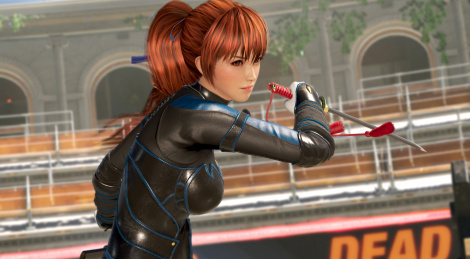 Team Ninja's fighting game Dead or Alive 6 is now available. Koei Tecmo announceq the title's Season Pass 1 is also available for purchase. Its content, which will be made available between March and June, are 62 new costumes and 2 additional characters from SNK's The King of Fighter XIV, Mai Shiranui and an unannounced character. 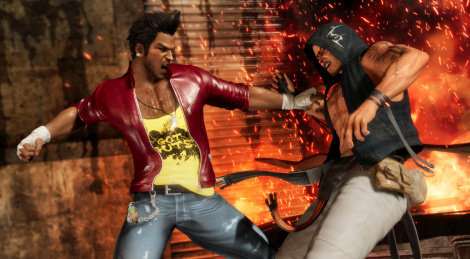 Ahead of its launch next week, Dead or Alive 6 gets a free demo today until February 25 that lets players try every 24 characters in tutorial, offline and online modes. Koei Tecmo announced Dead or Alive 6 will launch February 15 2019 on consoles and PC. Pre-orders on consoles will grant access to "The Female Tengu” Nyotengu character as well as a bonus costume. A Digital Deluxe edition is available on all platforms and contain 25 extra costumes and the clone fighter Phase 4 among other things. 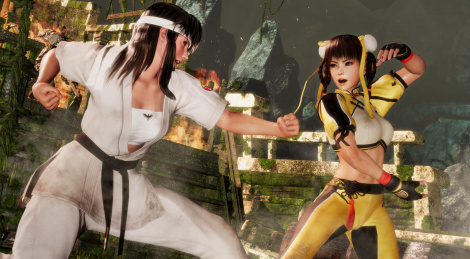 Team Ninja unveild two new characters that join the roster of Dead or Alive 6, T'ai Chi Ch'uan Prodigy Leifang and The Fist Of Innocence Hitomi. Trailer and screens inside. 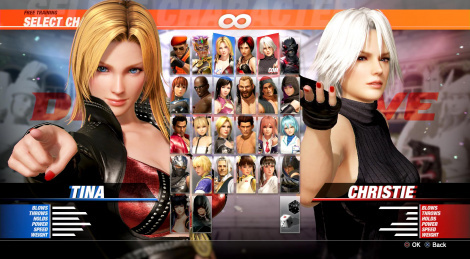 Taekwondo master Rig returns by joing the roster of Dead or Alive 6. 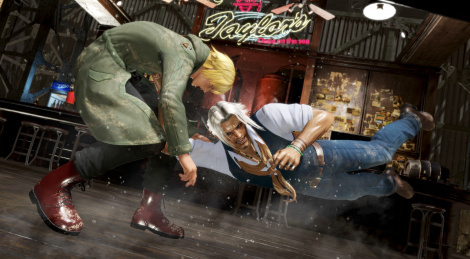 Tecmo also revealed Diego, a new character known as "The Uncrowned Street Hero" that wil make his debut in the series with his raw and brutal street skills.